The Gurkha Majors’ Kabal was held on 13th November 2018 at Vimy Barracks, the Infantry Training Centre, Catterick. 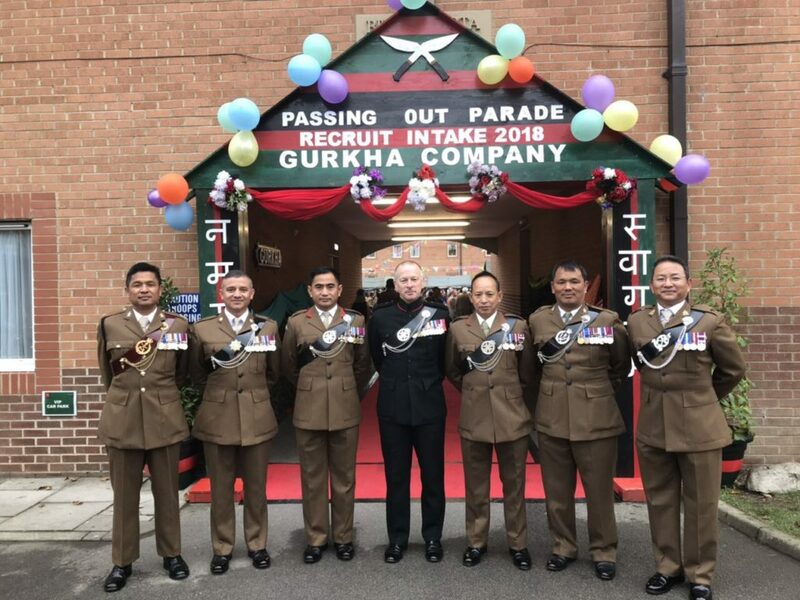 The main Gurkha Majors’ Kabal is held annually in July as a part of the Brigade of Gurkhas Brigade Week, with an additional two taking place in the months of March and November. 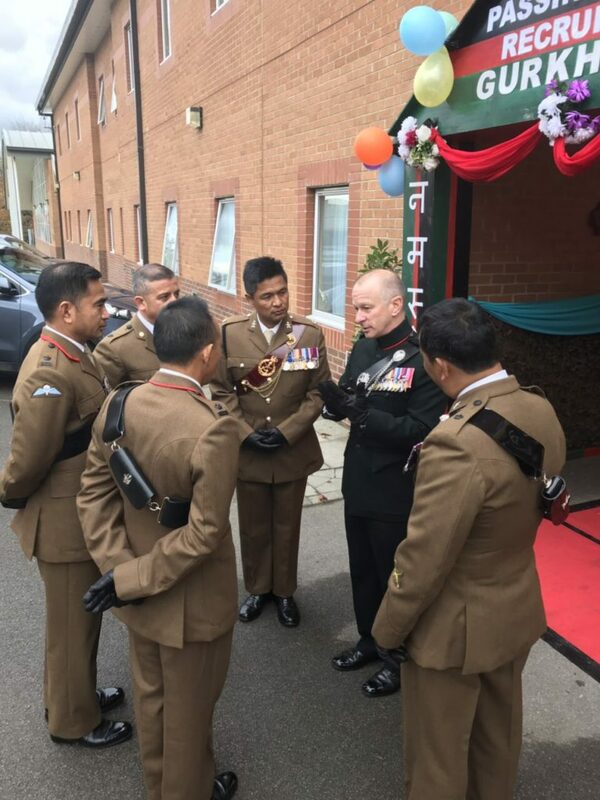 It is a key meeting where the Gurkha Majors of the major Units and senior officers of singleton establishments congregate to discuss on plethora of important issues which affect the Gurkha soldiers, officers, their families, welfare, well-being, benevolence, immigration and any other relevant Gurkha business. 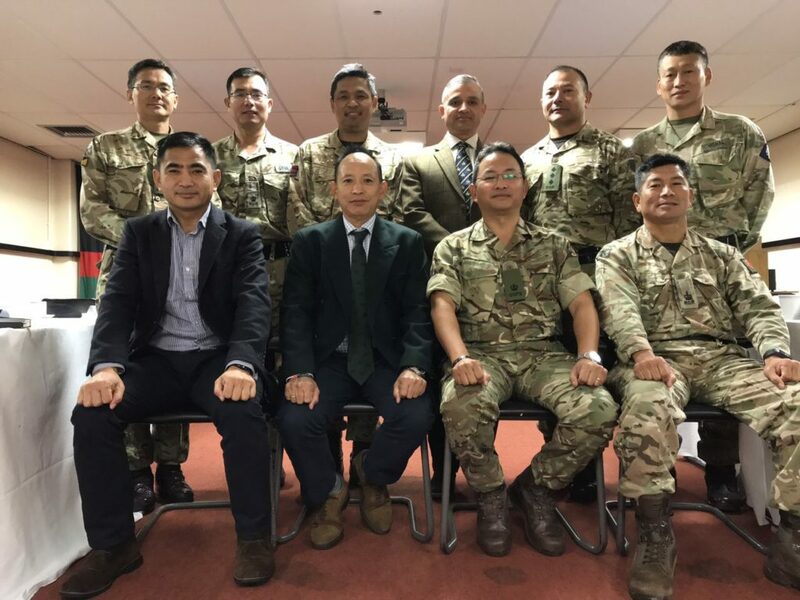 The Deputy Chief of Staff takes the opportunity to provide feedback and updates relating to ongoing issues relating to wider Gurkha issues being dealt with by the Headquarters.